Here are pictures and descriptions of 16 types of inclusions and 11 types of blemishes commonly seen in diamonds. 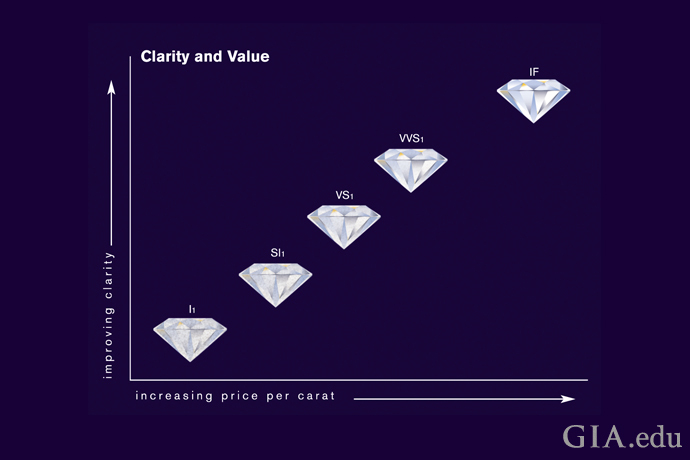 When it comes to diamond clarity and value – like diamond color and value – less is always more. Diamonds with few or no clarity characteristics are rare and because rarity drives price, they will cost more. In fact, diamonds without any visible clarity characteristics under a 10× jeweler’s loupe are called “flawless.” These diamonds are so rare that many jewelers may never see one in their career. 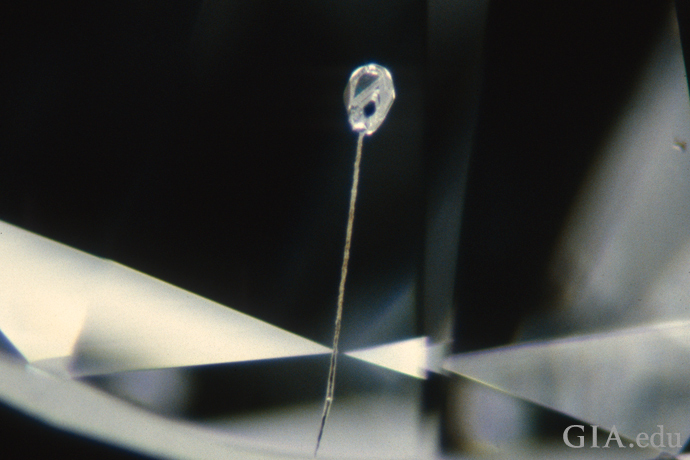 Less expensive diamonds often have inclusions that can be seen with the unaided eye. Most faceted diamonds fall between the two extremes – they have inclusions visible only with magnification. 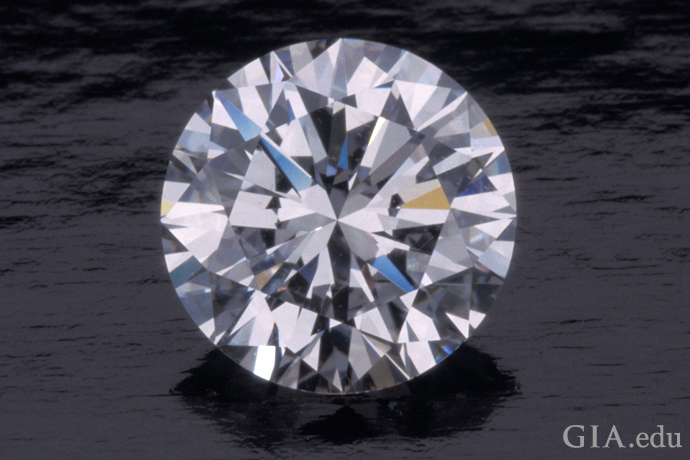 Clarity characteristics may be more visible in certain diamond cuts than others. For example, they will typically be easier to see in an emerald cut diamond compared to a round brilliant cut diamond. 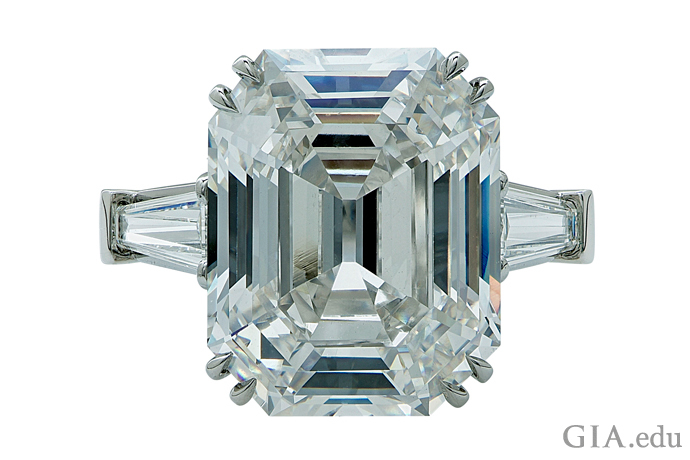 The long, rectangular facets that are characteristic of emerald cut diamonds make inclusions more readily visible than among the many smaller facets of a brilliant cut. However, if a diamond has many large clarity features, or if they are mirrored by the diamond’s many facets, they will be easy to see – no matter the shape or cutting style. It’s worth noting that inclusions normally have more impact on a stone’s beauty and value than blemishes. This is because many blemishes are easy to remove. A fashioned diamond can sometimes be recut or repolished to eliminate blemishes and possibly improve its clarity grade. 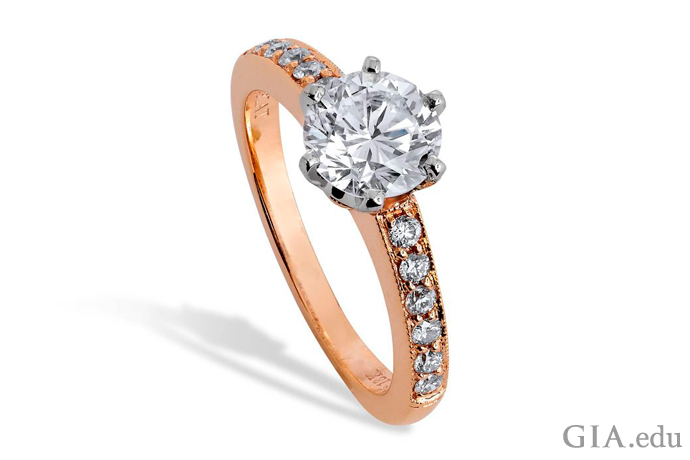 Diamond clarity is described using standard terminology developed by GIA in the 1950s. The grades are based, in part, on the visibility of inclusions and blemishes with 10× magnification by a trained grader. 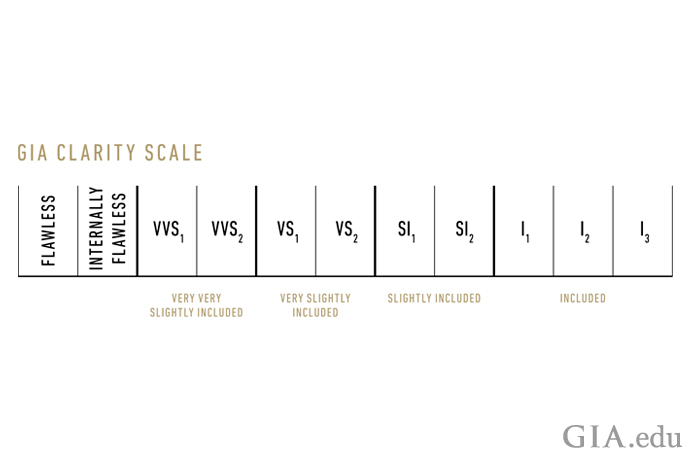 The GIA Diamond Clarity Scale has six categories, some of which are subdivided, for a total of 11 specific grades. The GIA Diamond Clarity Scale has 11 grades, which range from Flawless to I3. Very Slightly Included (VS1 and VS2): Minor inclusions that range from difficult (VS1) to somewhat easy (VS2) to see at 10x magnification. 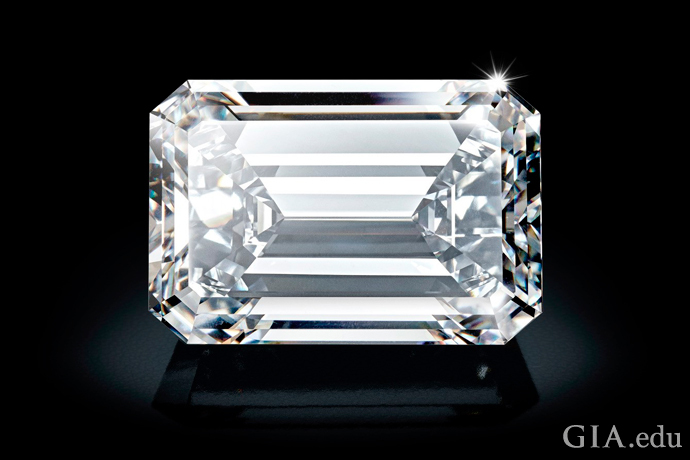 This 2.78 ct D-color round brilliant cut diamond is Internally Flawless. Photo: Robert Weldon/GIA. Courtesy: Rogel & Co. Inc. Here are two other terms you might come across. Eye clean – This is an industry term for a diamond whose inclusions cannot be seen with the naked eye. 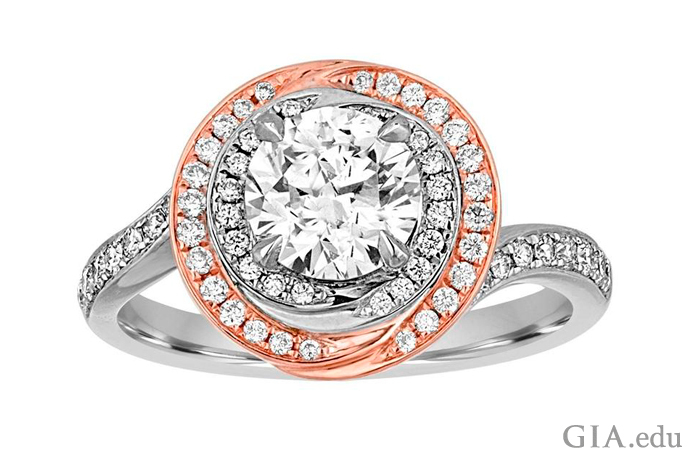 Some shoppers may feel, “If I can’t see an inclusion or blemish, the diamond is beautiful enough for me.” An eye-clean diamond may fit the bill in these cases. GIA does not use this term. SI3 – Some diamond grading labs issue a clarity grade of SI3. GIA does not. 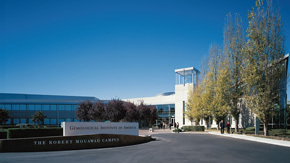 The Institute has studied the SI3 suggestion at various times over the years. GIA still concludes there is no reason to change its long-standing and universally accepted diamond grading system. 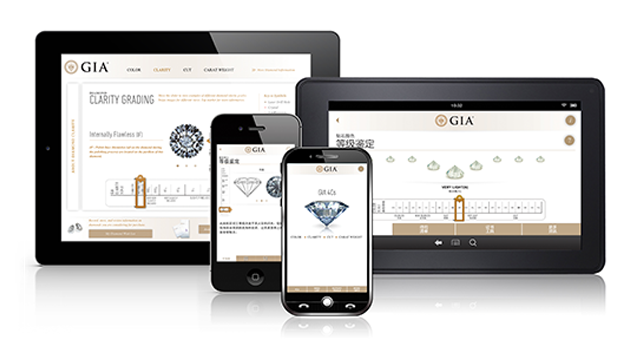 Just as GIA developed the globally recognized terms for grading diamond clarity, it also developed the processes for objective and unbiased diamond clarity grading. GIA procedures include viewing a diamond under controlled lighting conditions, using specific viewing angles and distances, and following precise steps that ensure every part of the diamond is examined to locate all the inclusions and blemishes that might affect its clarity. A GIA diamond grader examines the diamond using her trained eye, a 10× jeweler’s loupe and sometimes a microscope at increased magnification. 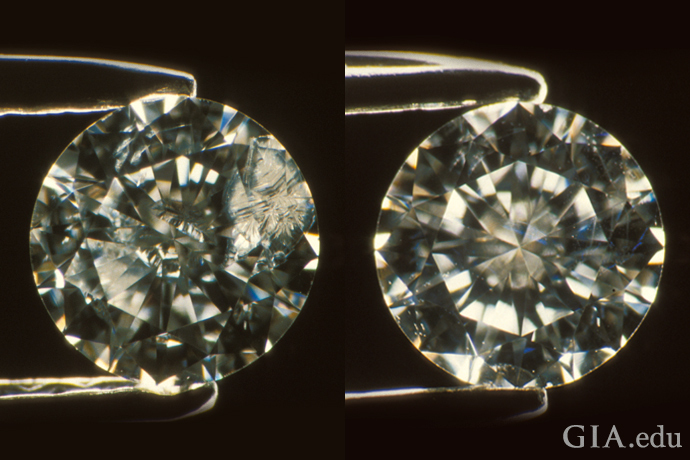 However, the final clarity grade is always determined by the diamond’s appearance under a 10× jeweler’s loupe. 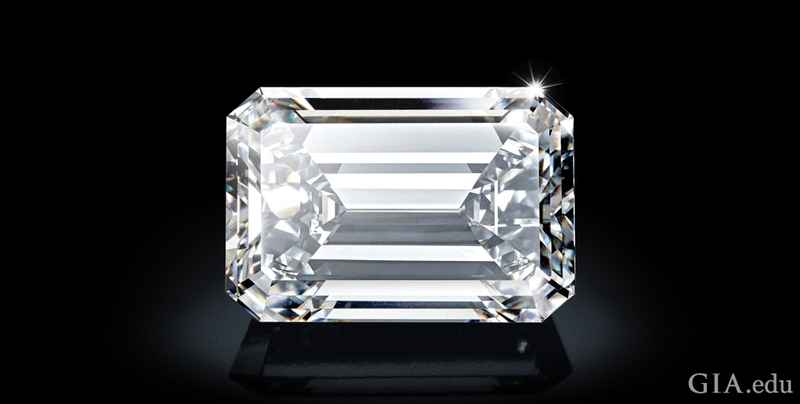 Size – When all factors are equal, the larger the inclusion and the more visible it is, the lower the diamond’s clarity grade. Number – When all other factors are equal, the more inclusions or reflections of inclusions that are visible face-up at 10× magnification, the greater their effect on the clarity grade. Location – Refers to the position of an inclusion. The closer an inclusion is to the center of the table, the greater its effect on the clarity grade. Relief – Refers to the contrast between the inclusion and the diamond. 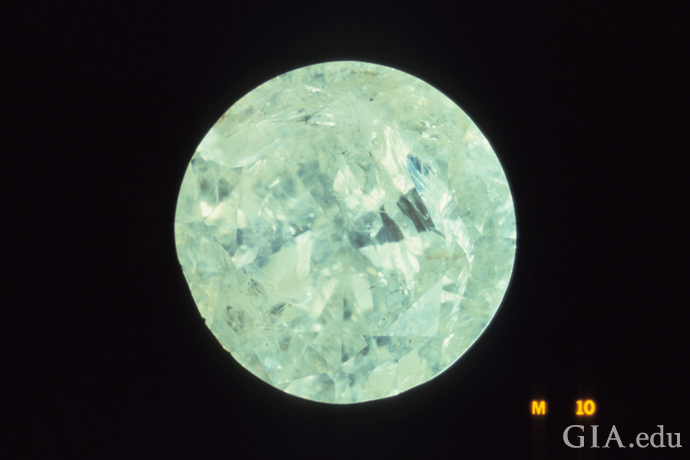 Generally, the more an inclusion differs in brightness, darkness or color from the diamond, the more visible it is and the greater its impact on clarity. Nature – Refers to the type of characteristic and its inherent effect on the diamond. In other words, some inclusions or blemishes can have greater impact on clarity than others. A diamond may have many tiny inclusions and still be high on the clarity scale. Ultimately, it’s the combination of these five factors that affects the overall clarity appearance. Blemishes, in contrast, can often be removed when a diamond is polished or repolished, so they rarely have an effect on grades lower than IF. 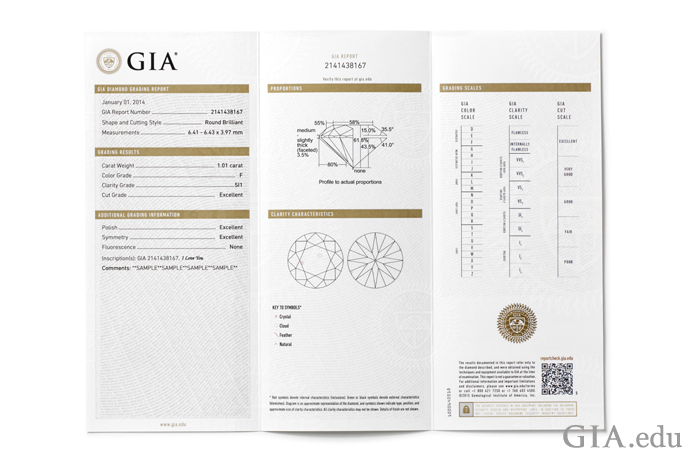 Both the GIA Diamond Grading Report and the GIA Diamond Dossier provide an objective, unbiased assessment of diamond clarity along with the other “Cs” of diamond quality. A GIA Diamond Grading Report also contains a plotting diagram that maps the diamond’s inclusions and blemishes. The diagram shows the diamond’s shape and facet arrangements as seen from two views: the crown and pavilion. Symbols are used to represent the type, location, relative size and sometimes the shape of the clarity characteristics being plotted. In addition to providing details about a diamond’s clarity features, the diagram can also assist in diamond identification, since no two diamonds below Flawless and Internally Flawless have exactly the same combination or placement of clarity characteristics. Now that you’ve brushed up on some diamond clarity essentials, you just might be wondering: What’s the most important C of diamond quality?